Learn what motivates customers to join a digital loyalty program. The importance of mobile compatibility. Customer preferences for digital vs. card-based programs. Why consumers are more likely to shop at stores that offer loyalty programs. Why do consumers participate in customer loyalty programs? As consumers move toward digital and mobile-first payments, the nature and scope of loyalty programs has been shifting. New startups are taking the principles of traditional loyalty programs and applying them to emerging tech. 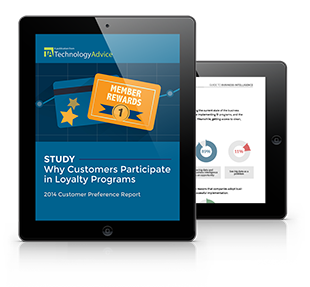 We surveyed over 3,000 customers to find out what they look for in loyalty programs.